Les emocoreux américains d'I Prevail ont annoncé le départ de leur batteur, Lee Runestad, et leur message officiel est à lire dans la suite du billet. C'est le roadie Gabe Helguera qui le remplace. 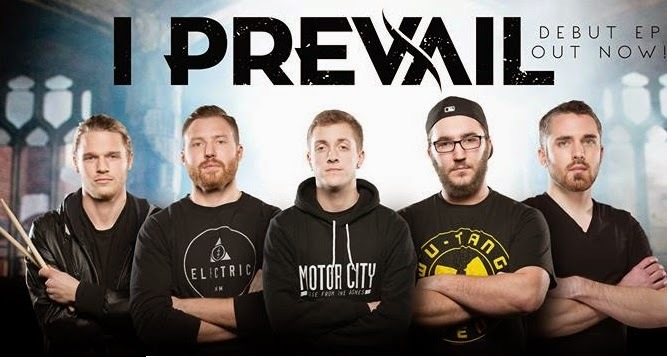 “ATTENTION I PREVAIL FAMILY: We have mutually parted ways with our drummer Lee Runestad. We wish him and his family all the best. Life is an unpredictable journey that takes us all down different paths, but the important thing is to value every step along the way. That said, we are stoked to have our talented brothers Gabe Helguera (drums) and Eli Clark (bass) joining us as touring members going forward. Things have never been more exciting in the world of I Prevail and we have TONS of awesome stuff coming your way soon. Stay tuned. See you at Warped Tour this summer.